Salutations! 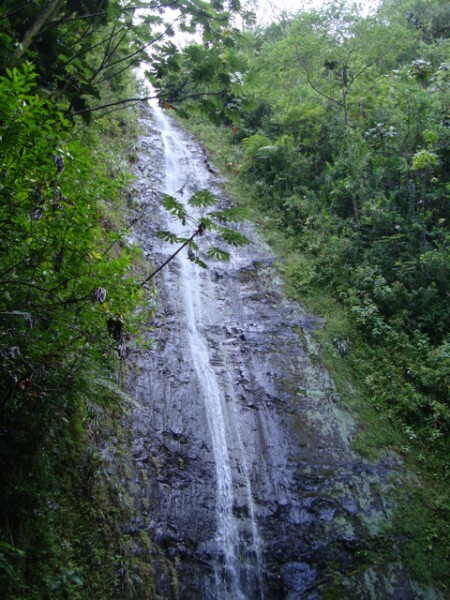 I am currently teaching for the fall at the University of Hawaii at Manoa. Of course this is exciting for me as I am an island girl – although much removed in my adult years – it is really good to be close to the water again! here is a blog post about my teaching here at UH – check it out! 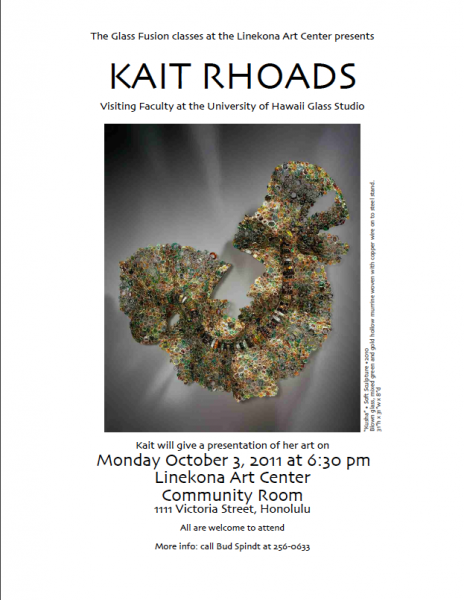 and an announcement for a lecture that I will be giving this Monday at the Linekona Arts Center.